from the 39th annual Telly Awards on May 22. 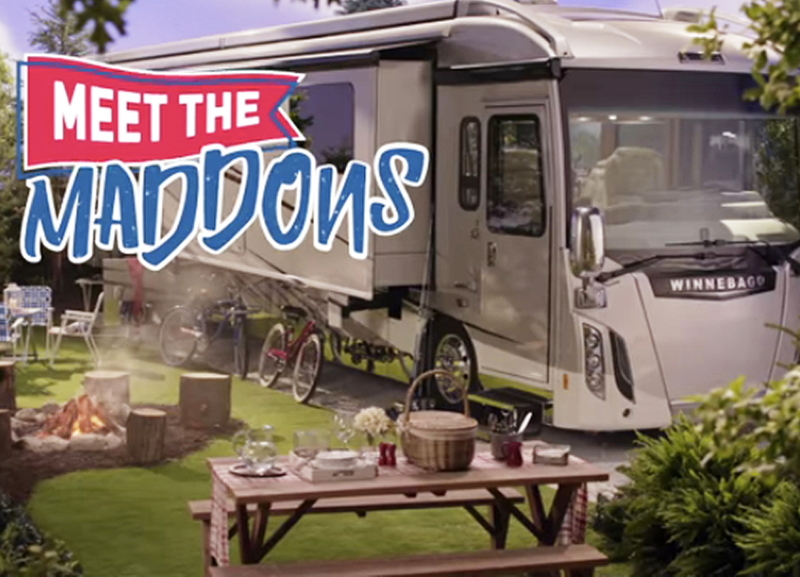 Meet the Maddons, an online sitcom by rEvolution for Winnebago, won Silver Telly Awards in both the business-to-consumer campaigns and the comedy webseries categories earlier this week. Breezing through everyday snippets of life in a Winnebago — performed by Chicago Cubs manager Joe Maddon and his wife, Jaye — the four spots have generated nearly a million YouTube views since premiering last July. Besides creating the concept, rEvolution also served as the production company. While shooting the spots, they were moved by an unavoidable urgency that actually stirred their creative juices. 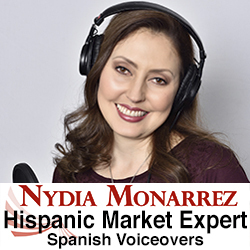 Describing the series as, “a lot of fun to shoot,” he also credits the client for the success. This marks the second consecutive year that rEvolution has won big at the Telly Awards. In 2017, the agency won for General Tire and Turtle Beach. rEvolution is a unique collective of marketing experts, built to move the needle for brands looking to leverage sports as a means to successfully achieve business goals. Navigating the sports marketing landscape requires experienced insiders, like those at rEvolution, who speak the language and make things happen. 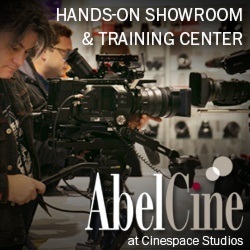 Have a recent achievement to share with Reel Chicago? 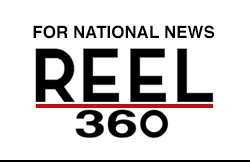 Please submit to dan@reelchicago.com for work completed in Chicago or colin@reelchicago.com for work completed elsewhere.